Located in North Texas, Melissa is a fast growing community with a population of about 9,500. As a part of Collin County, the city is served by the well-known Melissa Independent School District, which include both Harry McKillop Elementary and Melissa Ridge Intermediate Schools. With a community-first based town, Melissa offers many youth activities, organizations for volunteers, eight different churches, and even the Collin County Veteran Services. Situated thirty-five miles north of Dallas, McKinney’s close proximity allows for easy access to all the downtown amenities as well as being apart of the Metroplex! 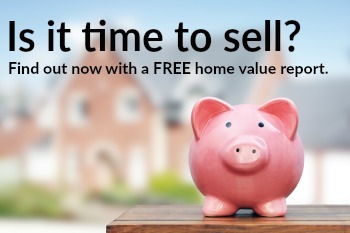 Questions about buying or selling homes in Melissa? We are here to help. Just ask! 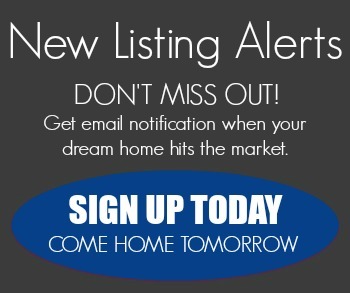 Listing courtesy of K. Hovnanian Homes-DFW, L.L.C..